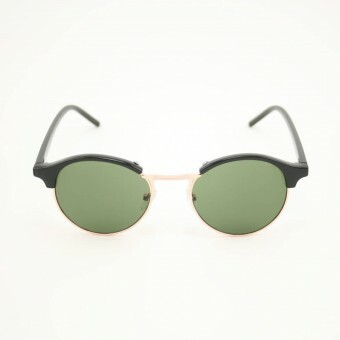 Away with square, round sunglasses are the best model in 2018. 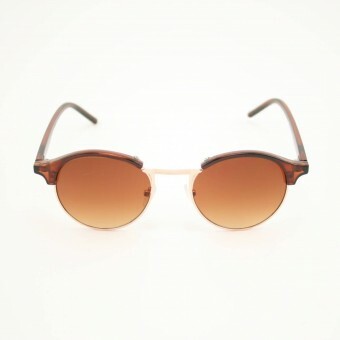 The relaxed look of this little round sunglasses and big round sunglasses fit perfectly with a nice summery weather. Different colors and sizes of our sunglasses makes it all round again. 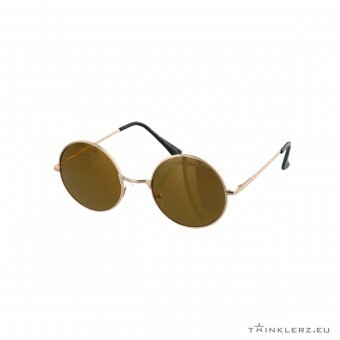 Choose from all our cheap round sunglasses large or small model that suits you. 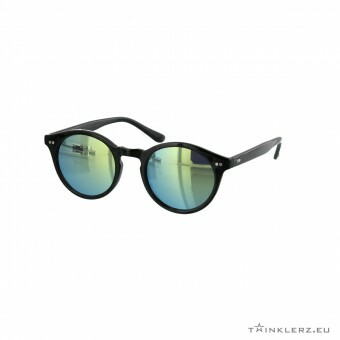 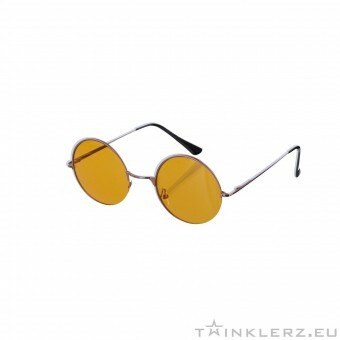 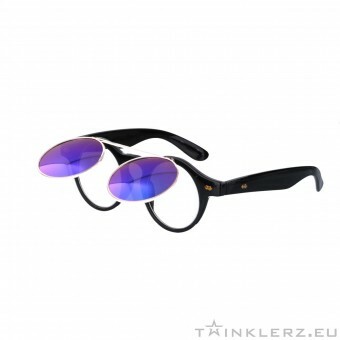 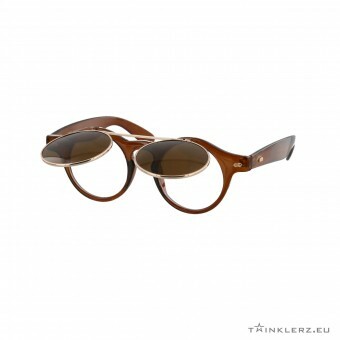 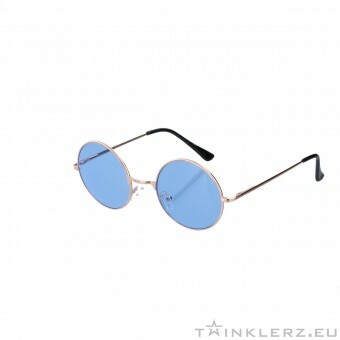 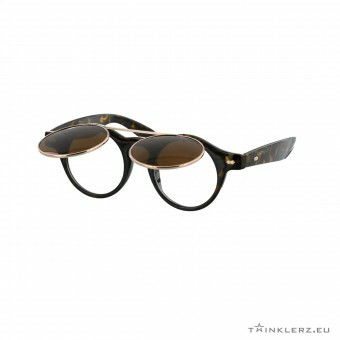 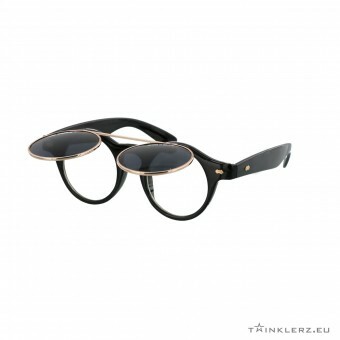 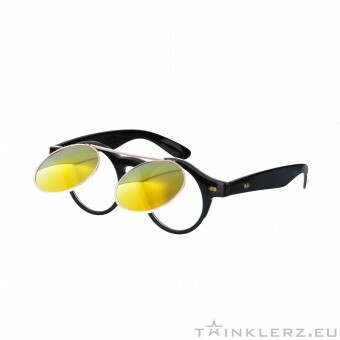 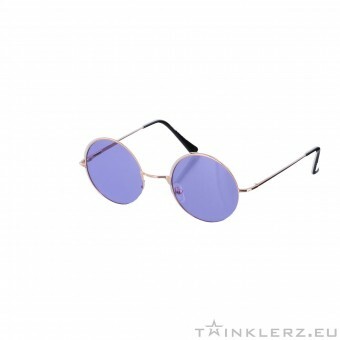 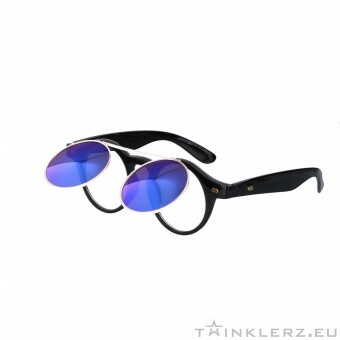 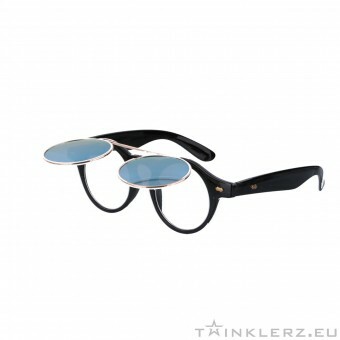 For only € 7.95 you can be the new owner of round sunglasses!